Farrar, Straus and Giroux, 9780374281137, 512pp. 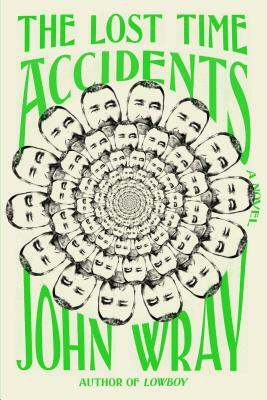 John Wray is the author of critically acclaimed novels including Lowboy, The Right Hand of Sleep and Canaan’s Tongue. He was named one of Granta magazine’s Best of Young American Novelists in 2007. The recipient of a Whiting Award, he lives in Brooklyn, New York.